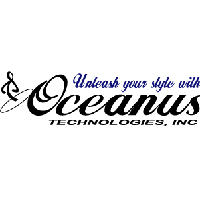 The Oceanus EEL Quick-Release Leash is the latest and most versatile model in the reel leash lineup. The Quick Release function allows a separation between where the reel attaches onto your harness and the reel itself. 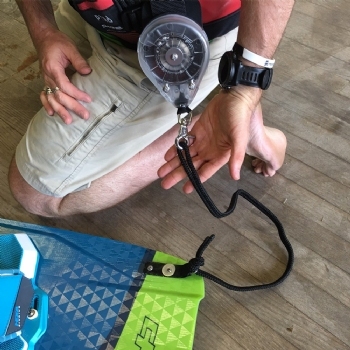 This is very handy when you want to leave the leash with your twintip but keep using your harness (for example when switching between your twintip and a Surf board, Race board, etc.). 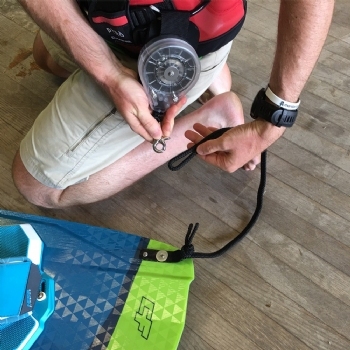 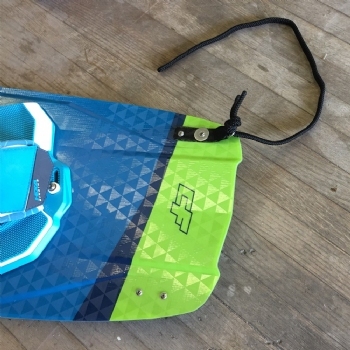 It also acts as a Safety feature in dire straits if you ever really needed to separate yourself from your board completely while the leash is still connected to the board. 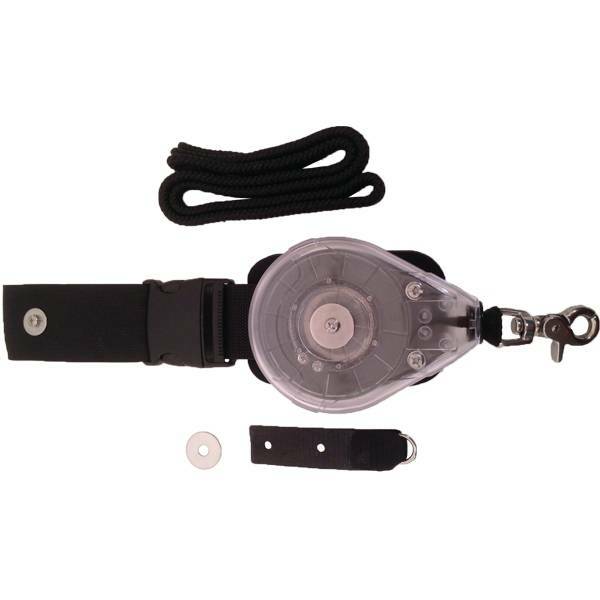 The Oceanus EEL Quick-Release Leash has a lightweight plastic housing which contains a stainless steel spring and spool of webbing with a stainless steel snap hook. Safer than traditional tubular leashes, because when separated from the board, the board will safely fall away from the kiter. 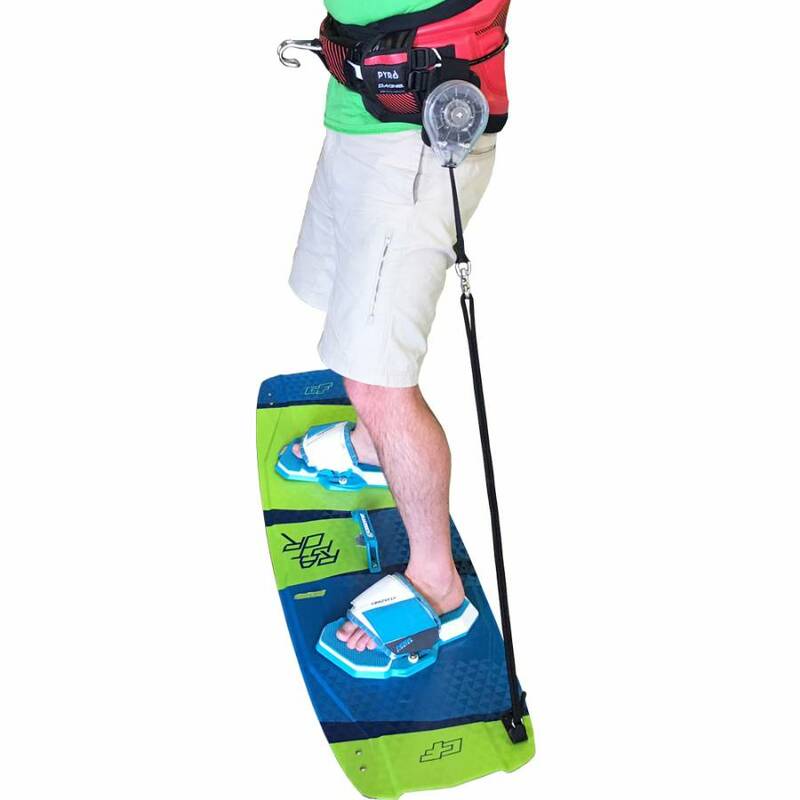 This releases the webbing out up to 10', with enough torque from the spring system to control/eliminate slack - and the board sling-shoting back toward the kiter. Leash webbing stays coiled away in the housing and out of the way. The reel leash line won't drag in the water, wrap around the kiter or board, get caught between toes, or under the feet while moving around on the board. Comes complete with Oceanus EEL Quick-Release Leash, webbing board attachment, and Rope Extension.